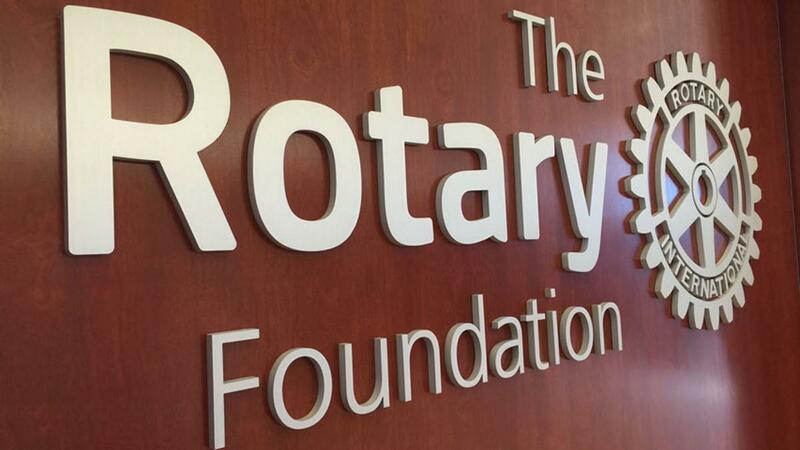 The Rotary Foundation is Rotary’s own charity, directed by Rotarians for purposes defined by Rotarians. The Rotary Foundation spends less on administration and fundraising than almost any charity and certainly than any of comparable size. We, collectively and individually, have more control over where the money given to the Rotary Foundation is spent than we do when give to any other charity. If you want to read more about the way in which Rotary Foundation invests its funds then you can read the comprehensive Investment Information document on the My Rotary webpages. Rotarians should consider how much of their charitable giving should be directed to the Rotary Foundation and to making it their charity of choice. Many clubs make donations to the Rotary Foundation. So do many individual Rotarians. It is really important though to make sure that all of us who are taxpayers take advantage of the tax relief available to all UK taxpayers who give to charity. If you’re giving through your club, is your club claiming back your gift aid? If you give individually the easiest way to do it is to make your donation by standing order to RFUK (Rotary Foundation of the United Kingdom). You'll find the standing order form on the RIBI pages. Perhaps you can afford a little more? Make it £52 per month and you can join the Paul Harris Society. We have come a long way over the last 30 years – and we still have work to do to finish the job. That work needs funding for three years after the last case. We have a target of $1500 per club in 1090 although we could set a stretch target of $2650 per club (say £2,000)? If you or your club would like to make a donation, send it to RFUK at Alcester – make sure you mention that it’s for the Polio Fund. Visit the members only page to download reports of club giving, to both the Annual Programmes Fund and the End Polio Now campaign. Giving reports for clubs in D1090.